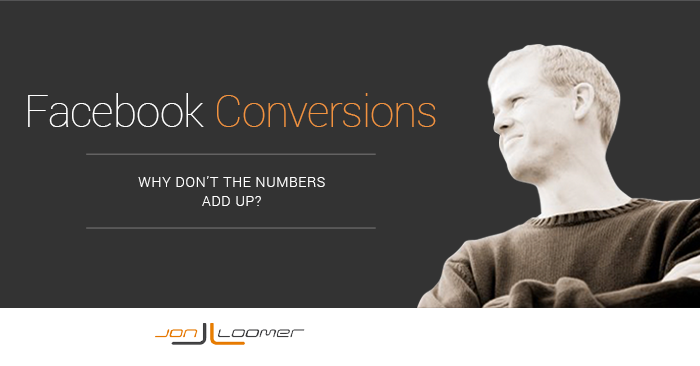 Facebook Conversion Tracking: Why Aren’t the Numbers Adding Up? 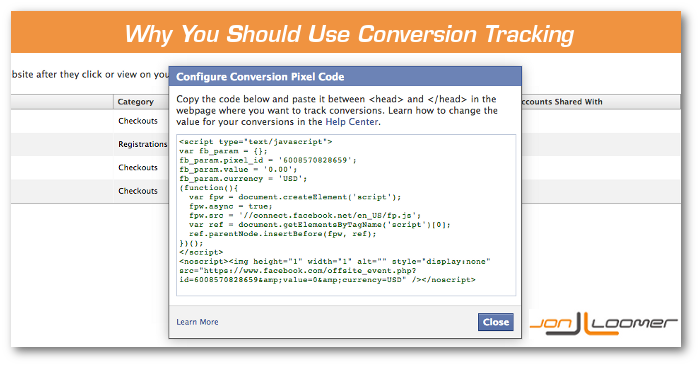 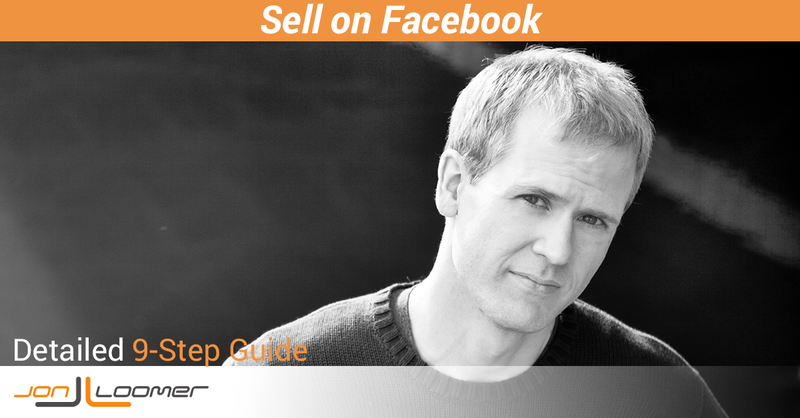 Why should you use Facebook Conversion Tracking when setting up ads that lead to conversions? 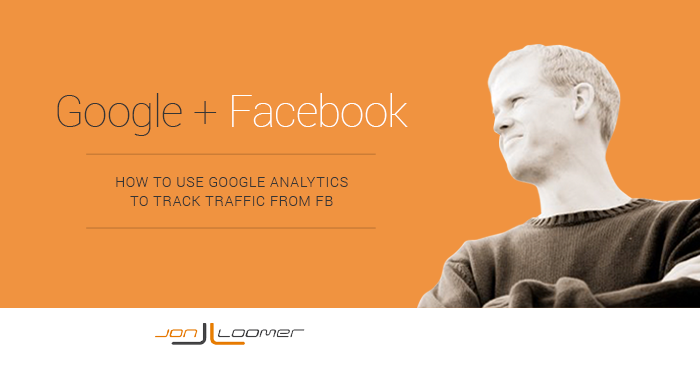 Here’s a convincing case study!